I've been studying for one year in Finland at Aalto University and it was the best year of my student life. 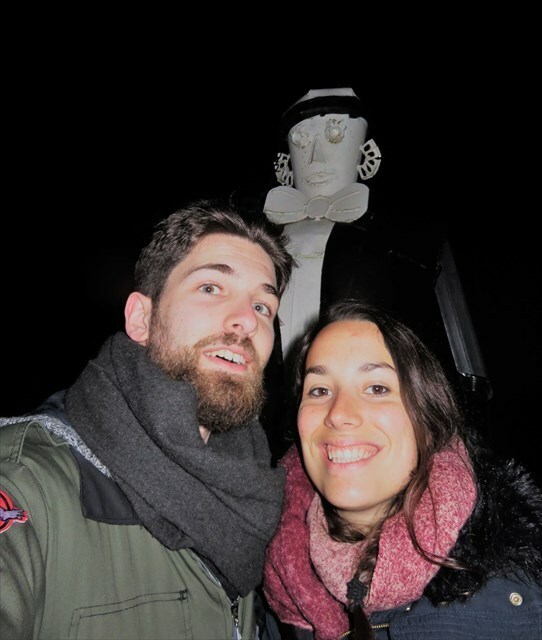 Student culture is particularly amazing here and I've created this Virtual cache to allow you to dive in into Teekkari culture. 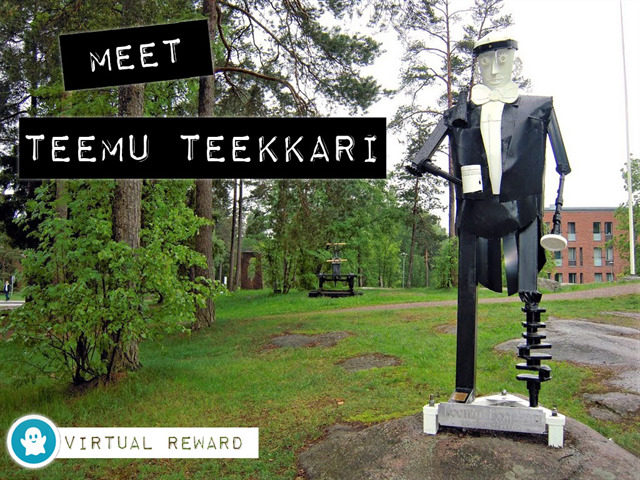 So let's meet the incredible Teemu Teekkari, wearing the famous Teekkari cap, waiting for you at the given coordinates! 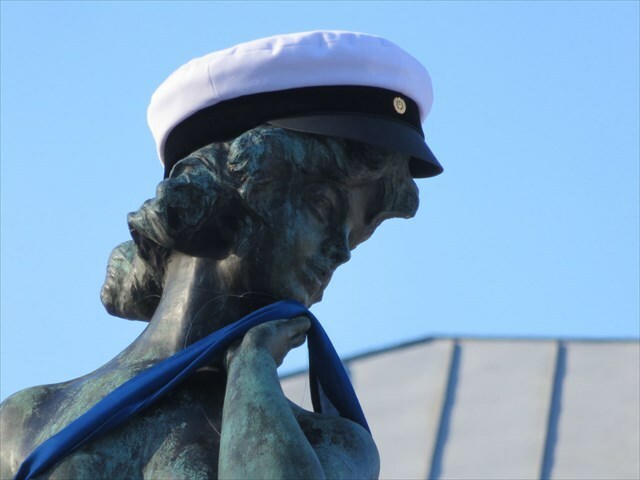 I've decided to use this special Virtual Reward from Geocaching.com as a memory of this wonderful time spent in Aalto and in Finland: I hope you will enjoy discovering the university too! 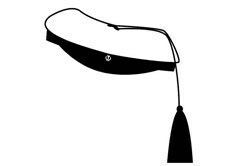 The teekkari cap is an auspicious symbol of the teekkari (technical student) lifestyle. It has a very rich history dating back to 1893. It is a summer cap which can be worn from 1st May (wappu) to 30th September. When it's done, just attach your picture with your log. Log without pictures will not be accepted.